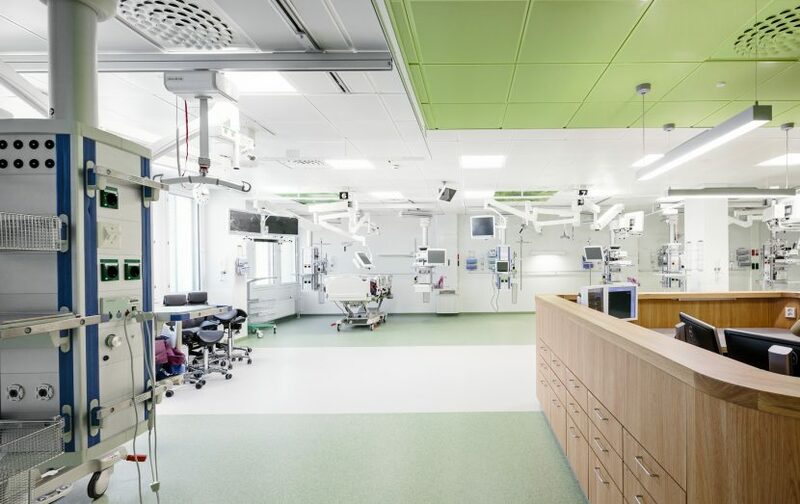 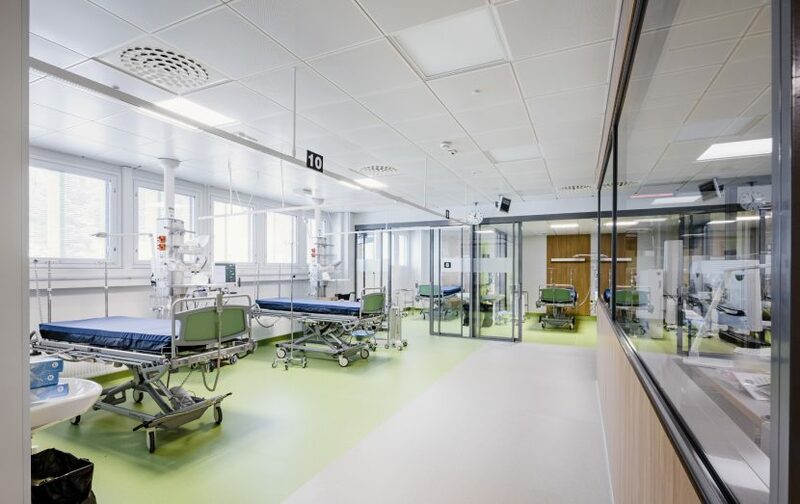 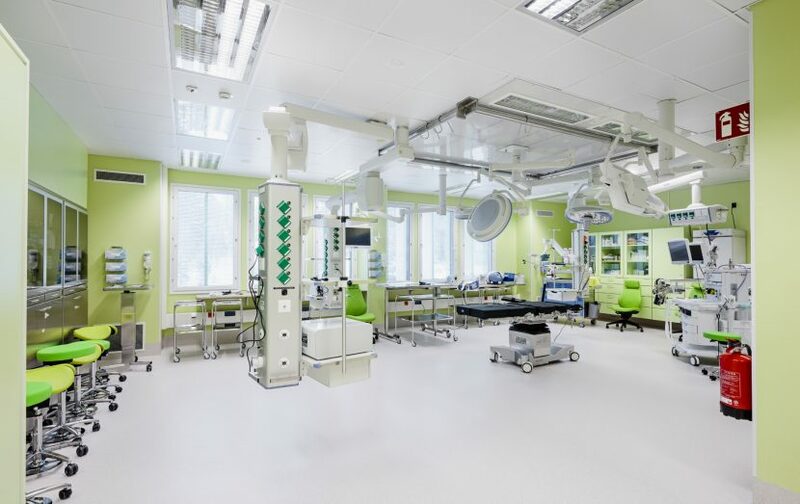 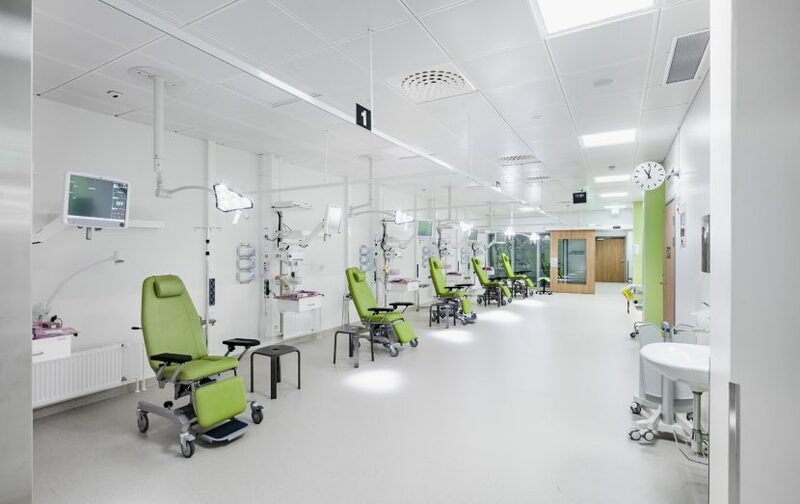 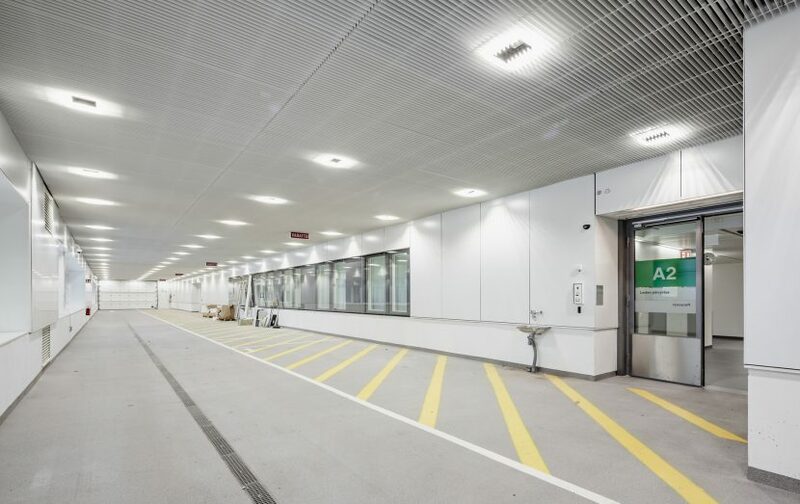 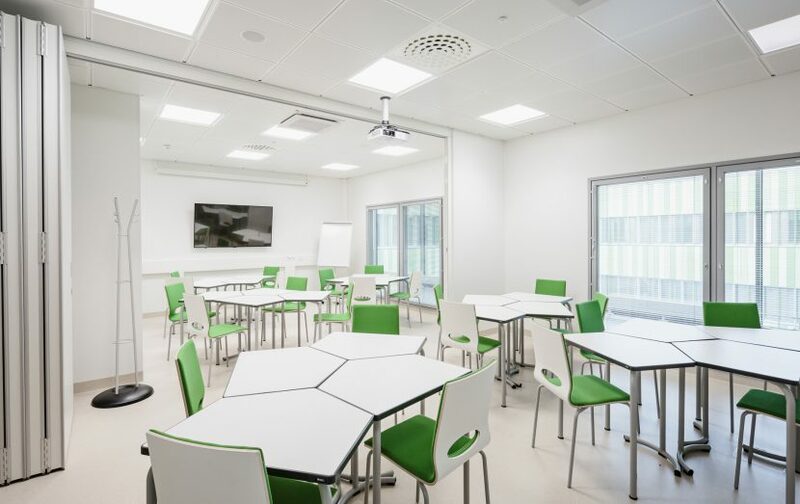 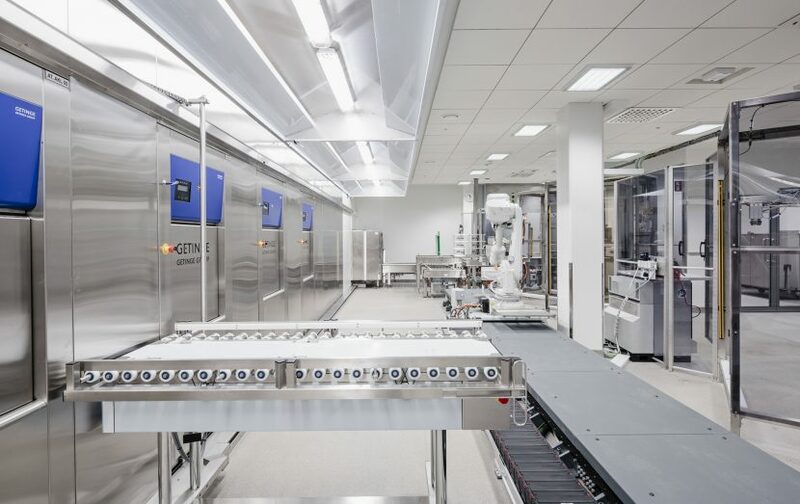 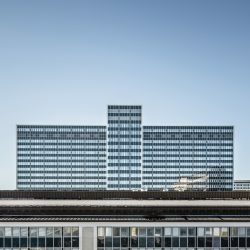 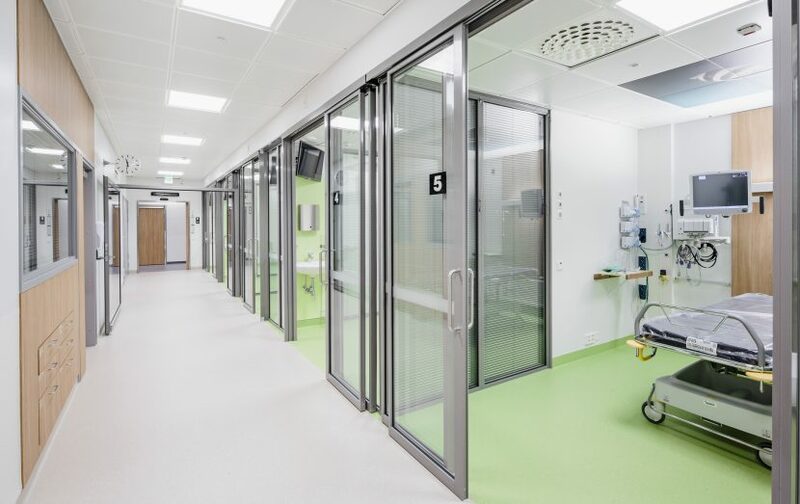 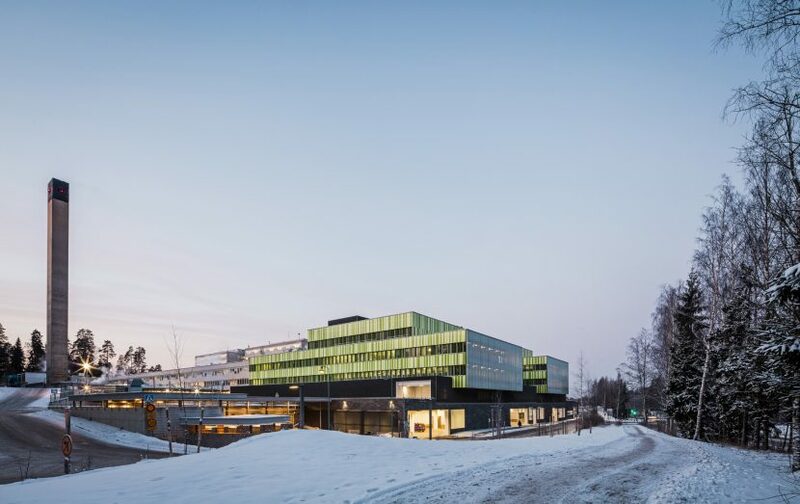 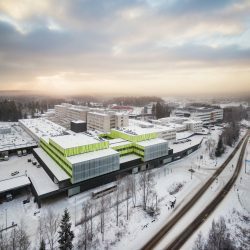 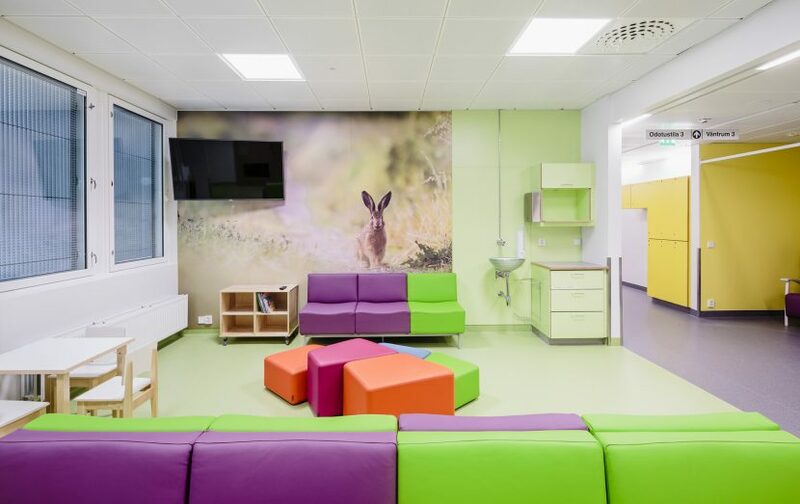 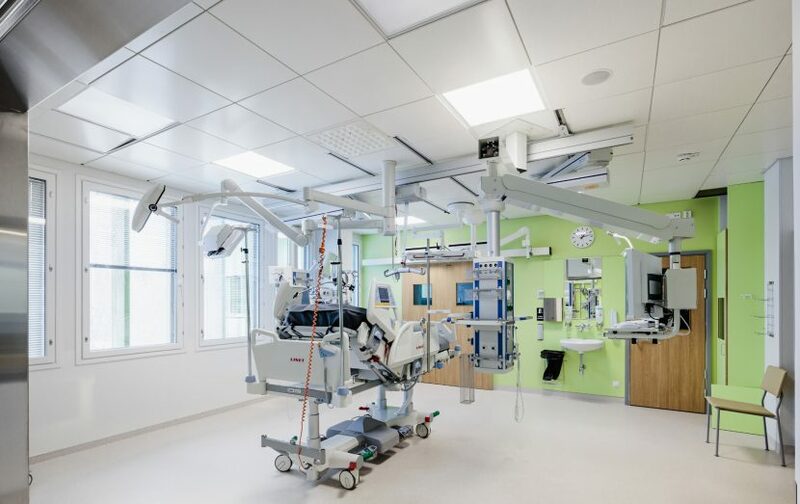 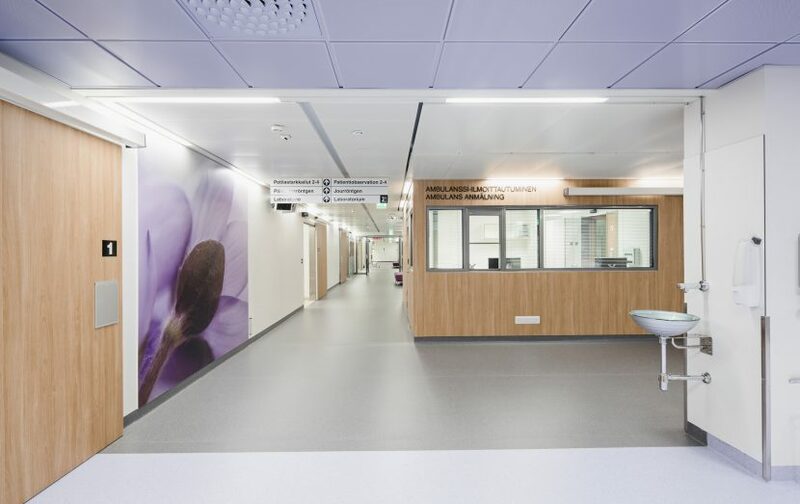 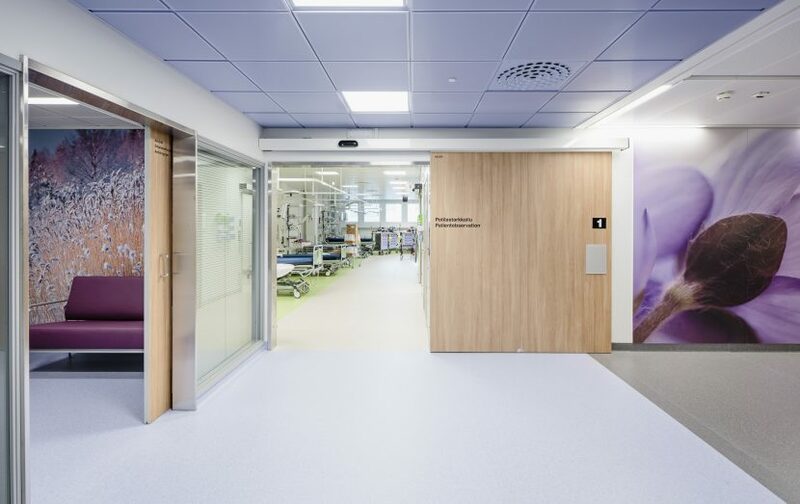 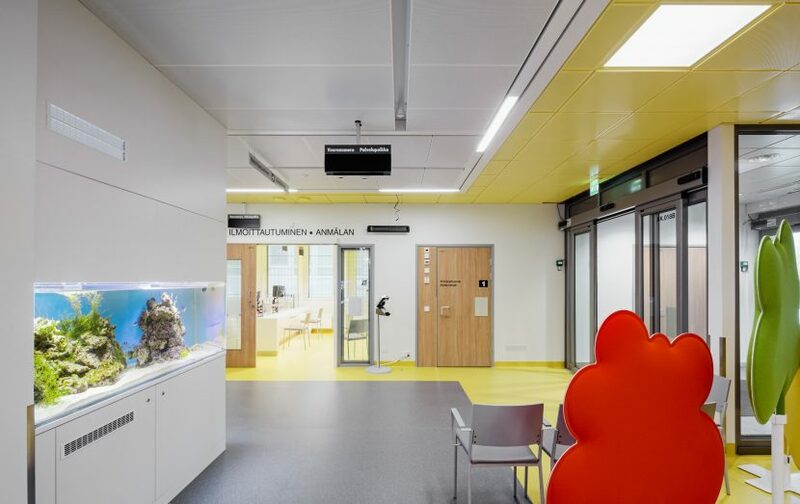 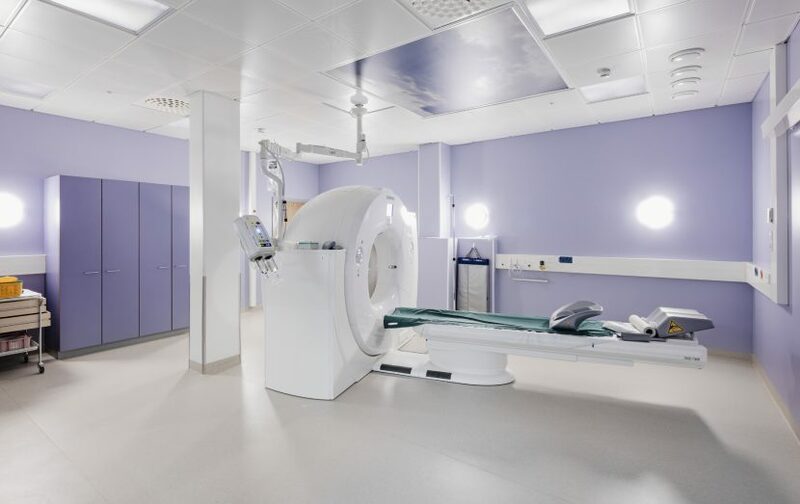 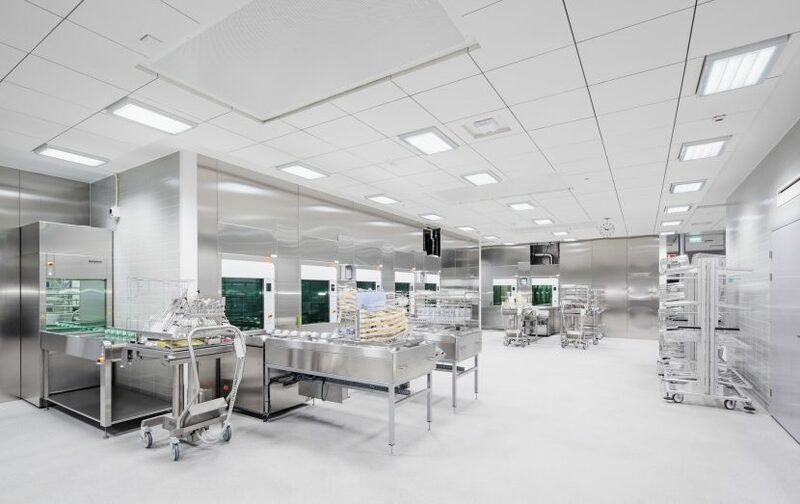 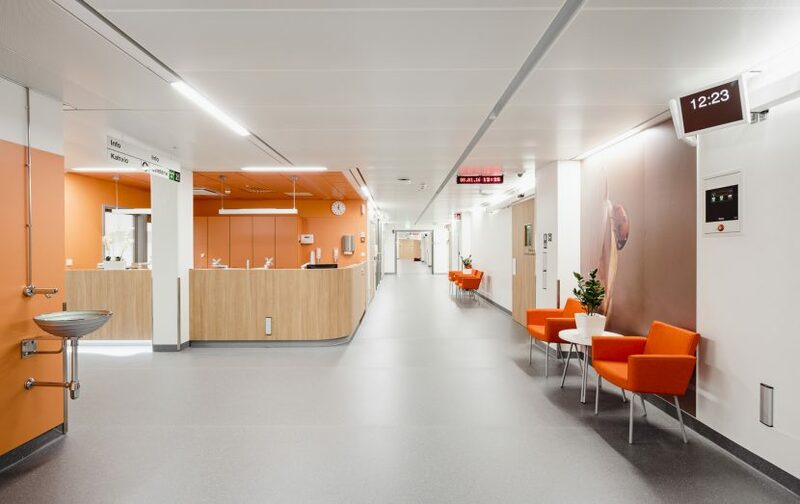 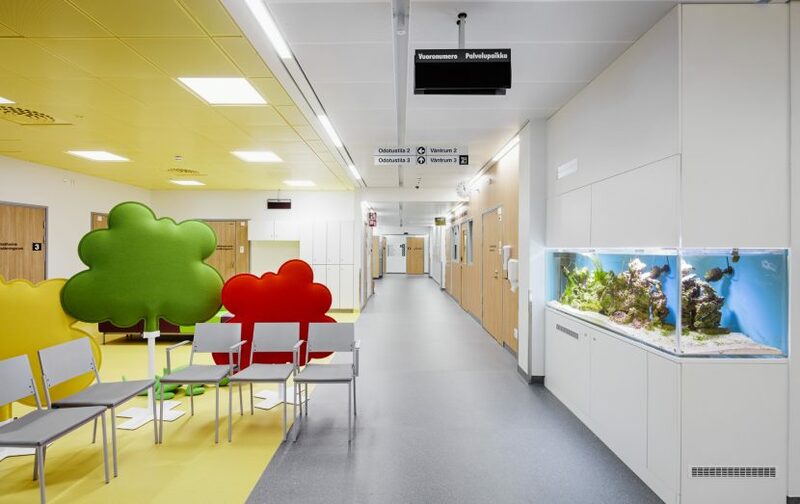 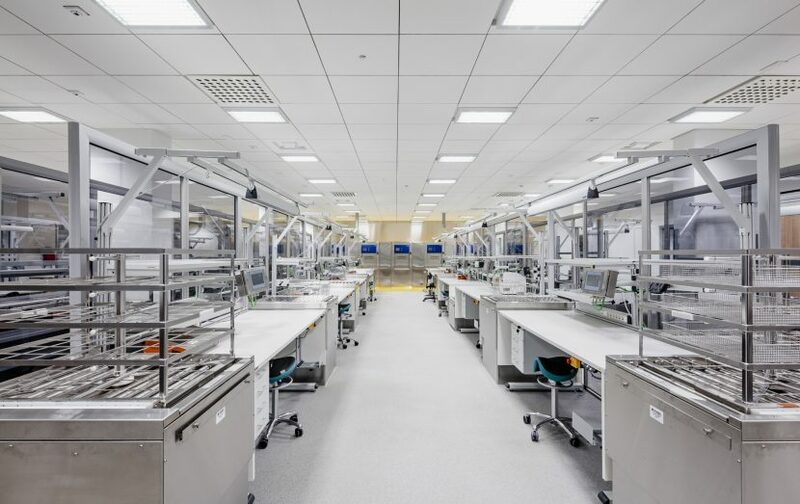 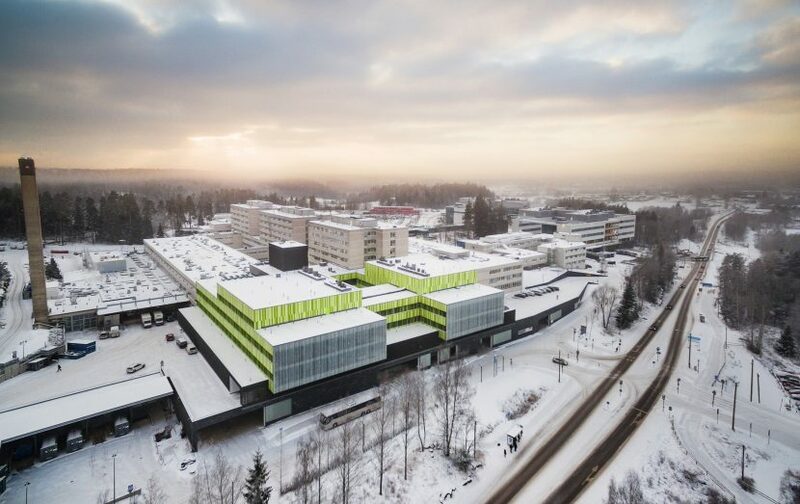 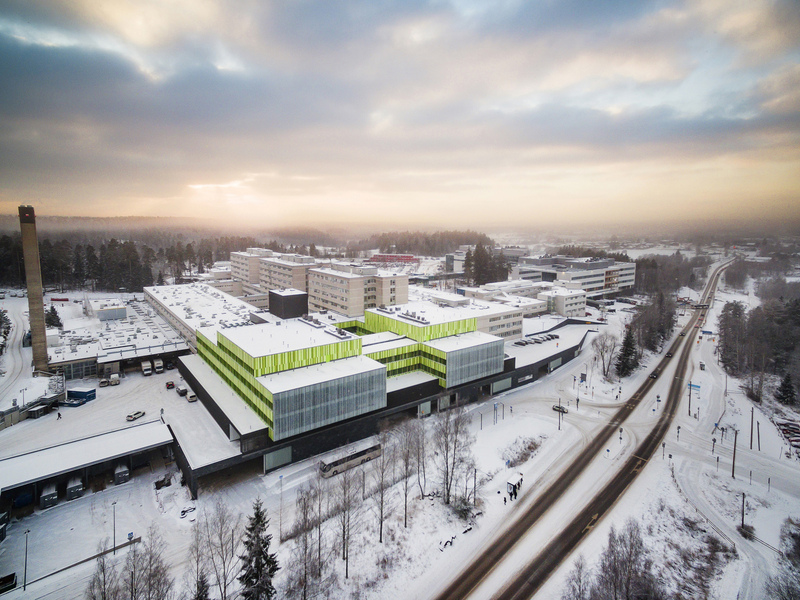 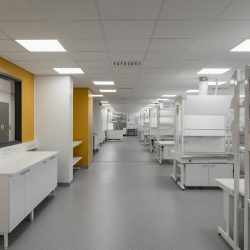 The 17 000 square meter extension to the late 1960s Jorvi Hospital in the city of Espoo provides colorful up-to-date facilities for adult and children’s acute polyclinics and bed wards. 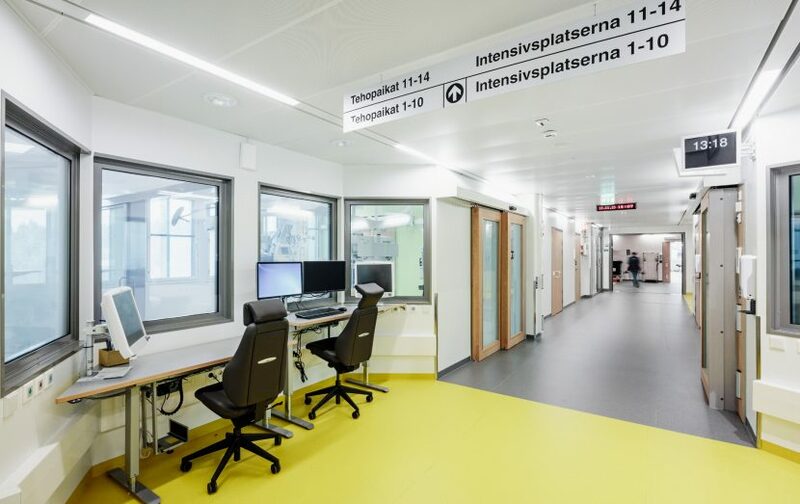 The building also houses a burn center which was previously located in Töölö, Helsinki. 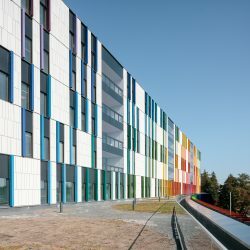 The building was awarded Huraa! 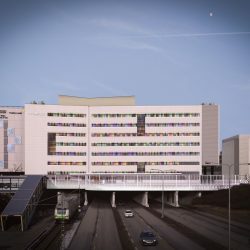 (Hooray) Prize by the city of Espoo in late 2015. 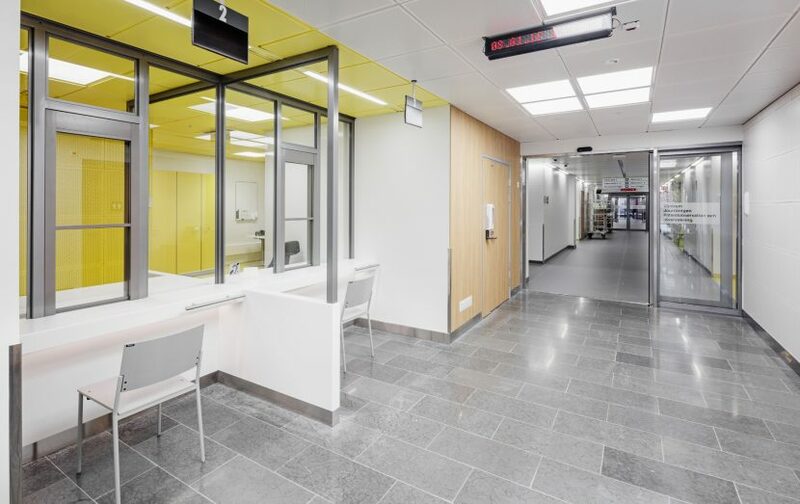 The project was carried out in collaboration with SARC Architects.